Developing effective treatments for lung cancer has been challenging, in part because so many genetic mutations play a role in the disease. By analyzing the DNA and RNA of lung cancers, researchers found that patients whose tumors contained a large number of gene fusions had worse outcomes than patients with fewer gene fusions. Gene fusions are a type of genetic anomaly found in cancers that occurs when genes get rearranged and fuse together. In addition, the researchers identified several new genetic anomalies that occur in lung cancer, including in patients with a history of smoking. The study appears in Nature Communications. The study looked at 753 lung cancer samples that represented both smokers and non-smokers. The researchers found 6,348 unique fusions with an average of 13 fusions per tumor sample. Anomalies in two gene pathways were most prevalent: the Hippo pathway, which has previously been linked to some rare cancers, and NRG1, which has not previously been seen in cancer. Researchers know that three common gene fusions - involving ALK, RET and ROS - play a role in about 5 percent of lung cancers, but primarily in non-smokers. The new anomalies were found only in patients who did not have ALK, RET or ROS fusions. 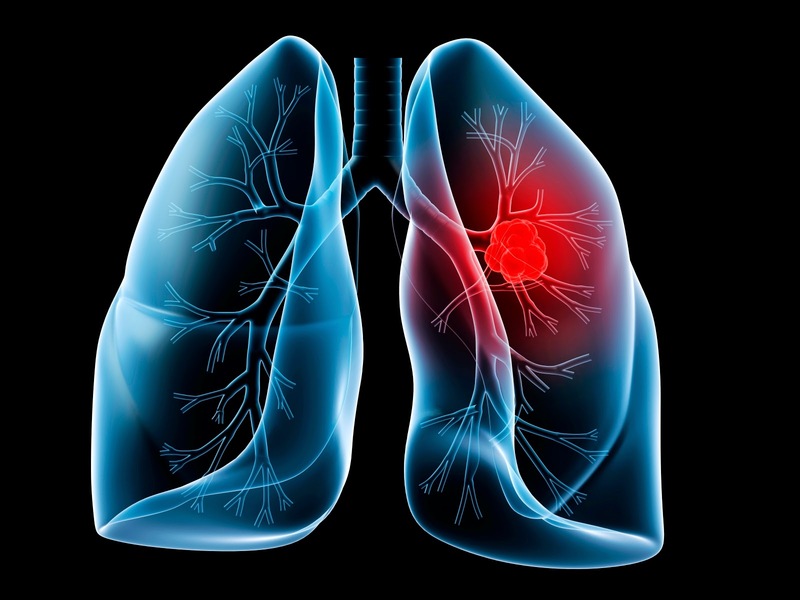 The study identified many different gene fusions that comprise the landscape of lung cancer, with most occurring in only a small number of individual tumor samples. The Hippo pathway fusions were present in 3 percent of patients and NRG1 fusions in 4 percent. The researchers suggest expanding lung cancer subtypes based on these molecular characteristics.